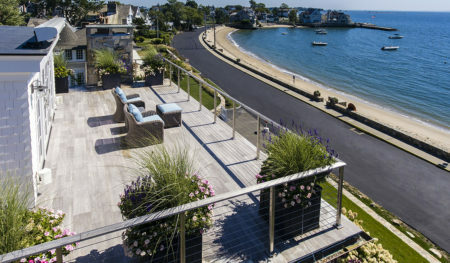 Cardello Architects is an award winning, high-end residential architecture firm serving Rowayton, CT. As part of the coastal community within Norwalk, we aim to take advantage of the existing natural environment that surround your property, while maintaining any historical standards you may love about the town. 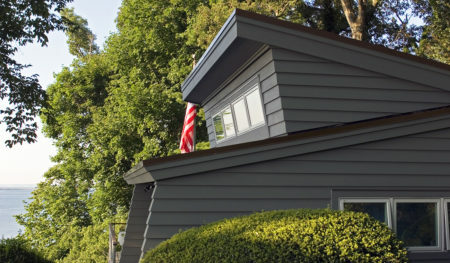 We have extensive experience working in Rowayton and the surrounding communities in Norwalk. 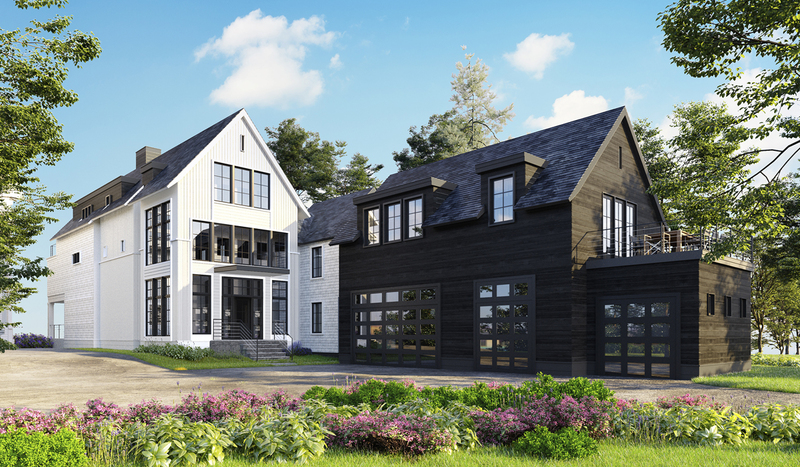 For over 20 years, the team at Cardello Architects has been designing custom home plans featuring modern design and modern architecture principles to exceed your expectations. We take pride in all of our projects and are happy to share our work. 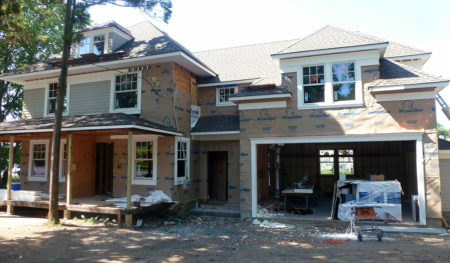 Please find some examples of our home design plans and custom renovations in Rowayton, CT.